Popular computer flight simulator program. 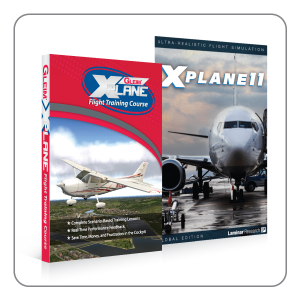 Does not include X-Plane Flight Training Course, which is included in the bundled set. 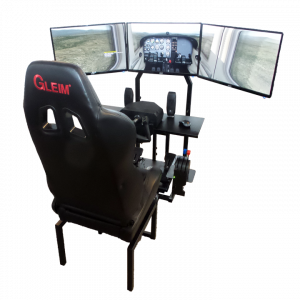 Calling the X-Plane 10 Global Flight Simulator a "flight simulator" is an egregious understatement of the software program's state-of-the-art aviation capabilities that are unmatched by anything else on the market. This industry-leading computer marvel brings users a vast array of 30 aircraft models (with 1,400 additional models available for download - plus the ability to build your own! ); over 33,000 worldwide airports; a high-resolution database of the Earth from 74° north latitude to 60° south latitude; an assortment of diverse, programmable Wx conditions; multiple system/component failure options; the ability to custom engineer airfoils; and a host of other one-of-a-kind features the likes of which the gaming world has never seen! Additionally, users can engage in loads of adventurous missions; interact with other players online; experience an eerily realistic ATC environment, and much more. On top of that, we're now offering this incredible program at a discount! The standard in computer flight simulation that all other programs are measured against! 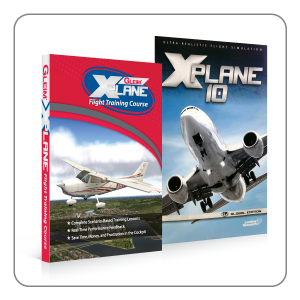 X-Plane 10 is required software to run the Gleim X-Plane Flight Training Course. Purchase the bundled set here. X-Plane is not a game, but an engineering tool that can be used to predict the flying qualities of fixed- and rotary-wing aircraft with incredible accuracy. Because X-Plane predicts the performance and handling of almost any aircraft, it is a great tool for pilots to keep up their currency in a simulator that flies like the real plane, for engineers to predict how a new airplane will fly, and for aviation enthusiasts to explore the world of aircraft flight dynamics. Welcome to the world of props, jets, single- and multi-engine airplanes, as well as gliders, helicopters and VTOLs. 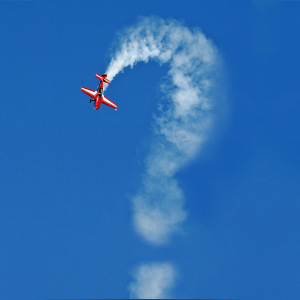 X-Plane contains subsonic and supersonic flight dynamics, allowing users to predict the flight characteristics of the slowest aircraft or the fastest. X-Plane also includes more than 30 aircraft in the default installation, spanning the aviation industry and its history. Aircraft included range from the Bell 206 JetRanger and Cessna 172 to the Space Shuttle and the B-2 Bomber. Additionally, more than 1,400 additional aircraft models can be downloaded from the Internet (X-Plane.org, the X-Plane.com Links page, and Google are good places to start looking), many of which are completely free. If those aren't enough, users can design their own airplanes and test-fly them! The full X-Plane scenery package covers the Earth in stunning resolution from 74° north to 60° south latitude. On Earth, users can land at any of over 33,000 airports or test their mettle on aircraft carriers, oil rigs, frigates (which pitch and roll with the waves), or helipads atop buildings. They can also realistically model the flight of remote-controlled model aircraft, perform an air-launch in an X-15 or Space Ship One from the mother ship, fly re-entries into Earth's atmosphere in the Space Shuttle, fly with friends over the Internet or a LAN, drop water on forest fires, or shoot approaches to aircraft carriers at night in stormy weather and rough water conditions in a damaged F-4. The situations that can be simulated are unbelievably diverse! Weather in X-Plane is variable from clear skies and high visibility to thunderstorms with controllable wind, wind shear, turbulence, and micro bursts. Rain, snow, and clouds are available for an instrument flying challenge, and thermals are available for the gliders. Actual weather conditions can be downloaded from the Internet, allowing users to fly in the weather that really exists at their current location! X-Plane has detailed failure modeling, with multitudes of systems that can either be failed manually at an instructor's command, or randomly when users least expect it! 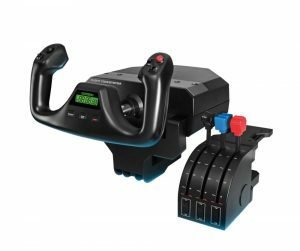 Users can fail instruments, engines, flight controls, control cables, antennae, landing gear, or any of dozens of other systems at any moment. They can also have a friend or flight instructor (locally or via the Internet, working from an Instructor's Operating Station) fail components on the aircraft without the pilot's knowledge. The instructor can alter the time of day, weather conditions, and failure status of hundreds of aircraft systems and components. Additionally, the instructor can relocate the aircraft to a location of his or her choice at any time. Aircraft models are also extremely flexible, allowing users to easily create paint jobs, sounds, and instrument panels to modify any airplane you choose. Custom airplane or helicopter designs can even be created and flown using X-Plane and the included Plane Maker software. 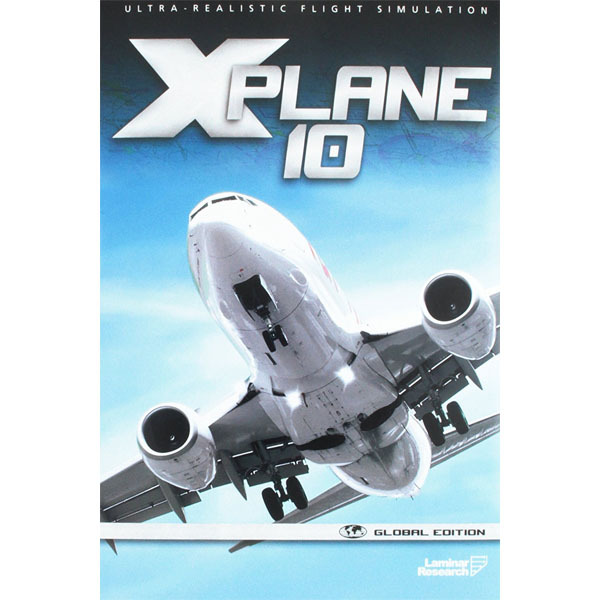 X-Plane's accuracy (in flight model), scope (in aircraft and terrain coverage), versatility (in aircraft type and weather conditions), add-on programs (in aircraft and scenery editors), customizability, downloadable aircraft, and downloadable scenery make it the ultimate flight simulation experience. See here for graphics card compatibility. a high-performance, DirectX 11-capable video card with at least 4 GB of on-board, dedicated VRAM. We also highly recommend the use of a control yoke and rudder pedals. 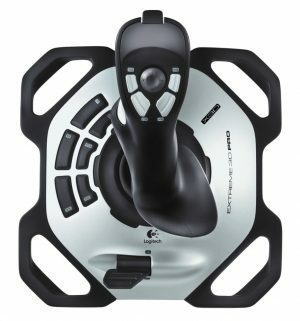 While X-Plane does allow you to fly using the mouse, it's much more beneficial to your training to use flight controls that are similar to what you will be using in the actual airplane. Gleim recommends using Logitech peripherals. X-Plane depends most heavily on single thread CPU performance, but it will also take advantage of multiple cores or distinct processors – 4 are recommended. 16 GB of RAM is usually adequate, but 20 GB may be needed for the most complex custom scenery packages. Likewise, highly detailed custom scenery can use as much as 4 GB of VRAM at the maximum settings. 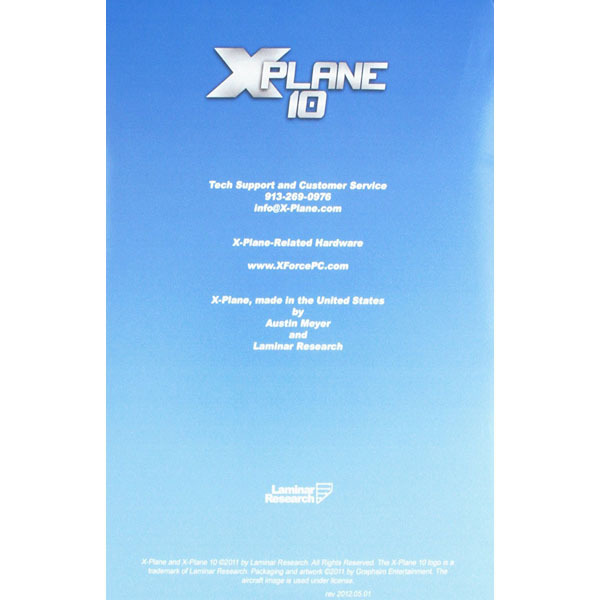 In order to use the full version of X-Plane, Disc 1 of the installation DVDs must be in your disc drive when launching the simulator.